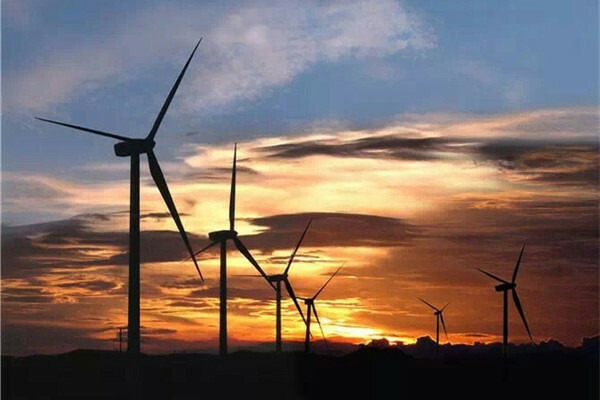 As a coastal city with frequent strong winds, Pingtan is one of the places in China with most potential to be used for wind power generation and more than 230 square kilometers of land has been deemed suitable for wind farm construction. 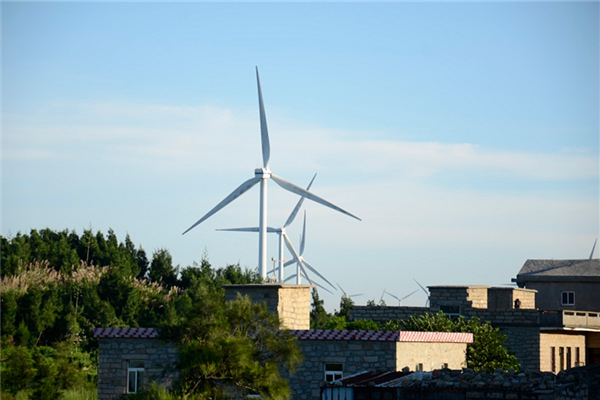 Changjiang'ao wind power farm, situated next to Guocai village in Baiqing township, is one of the major clean energy projects in Pingtan. 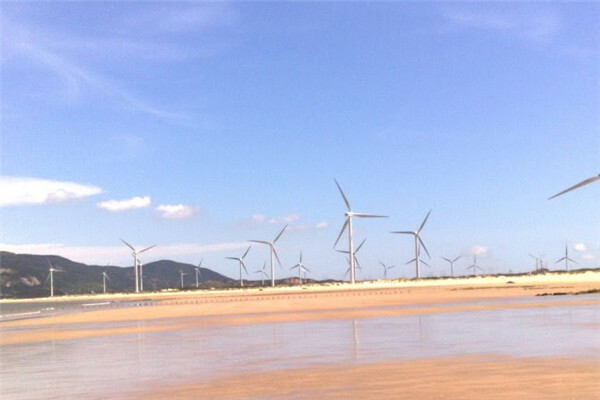 The lines of towering turbines with the enchanting seaside views as a backdrop draw in numerous visitors every year.